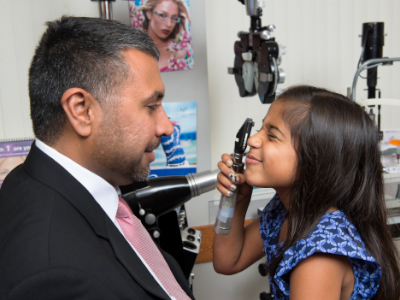 Comprehensive Eye Care For The Whole Family! 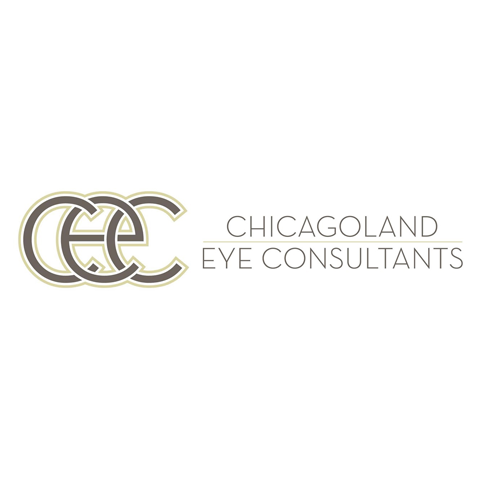 Chicagoland Eye Consultants is committed to providing the highest quality eye care for the entire family. 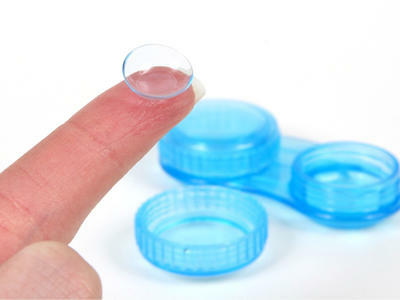 From eyeglasses and contact lenses to Lasik and cataract surgery, our advanced diagnostic testing services ensure proper ocular diagnosis and treatment options at every stage of care. 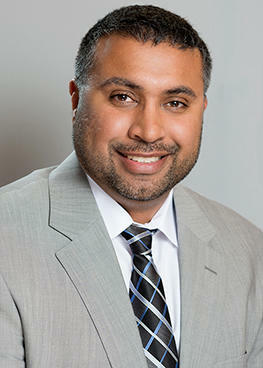 Our ophthalmologists now offer care in two locations to serve you better. 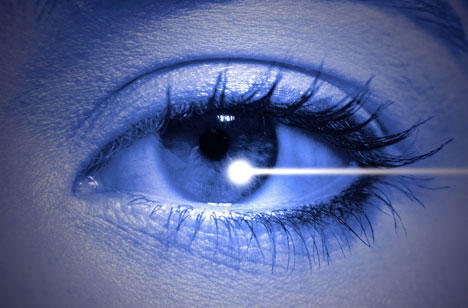 To learn more, visit us online or call for your eye exam or consultation today! Currently there are no reviews for ' Chicagoland Eye Consultants '.